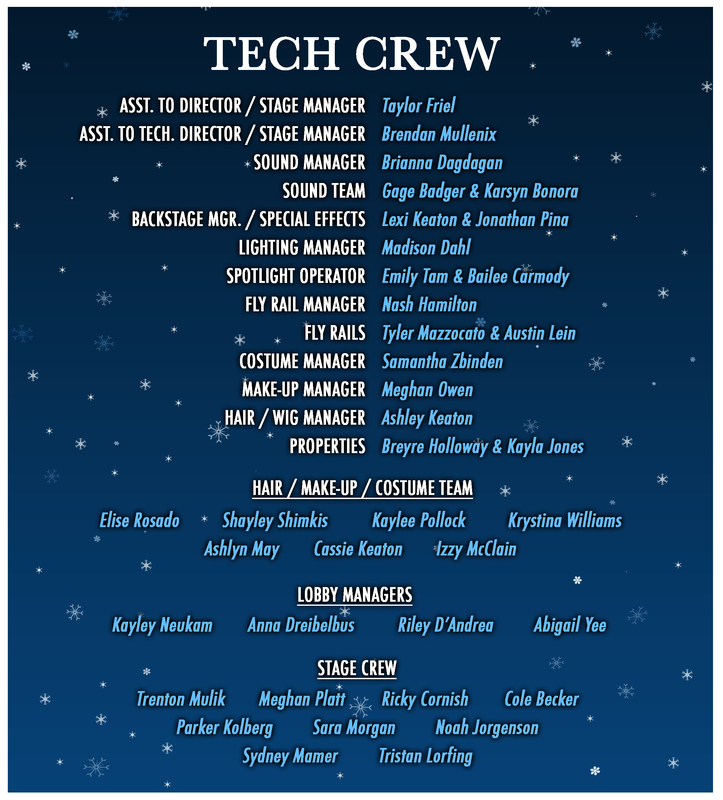 WHITE CHRISTMAS Cast & Tech Crew List | Lord...What's My Motivation? Please email MRS. BALL to accept your Technical Crew position at BallE@FLHSEmail.org. This entry was posted on September 26, 2014 at 10:16 pm and is filed under Uncategorized. You can follow any responses to this entry through the RSS 2.0 feed. You can leave a response, or trackback from your own site.